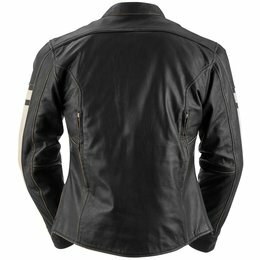 EVERYWHERE ELSE LARGE/BULK ITEM SHIPPING FEE APPLIES: $77.13 to ship worldwide, and free and flat rate shipping offers do not apply on this item. 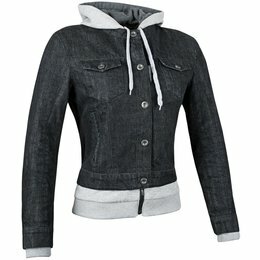 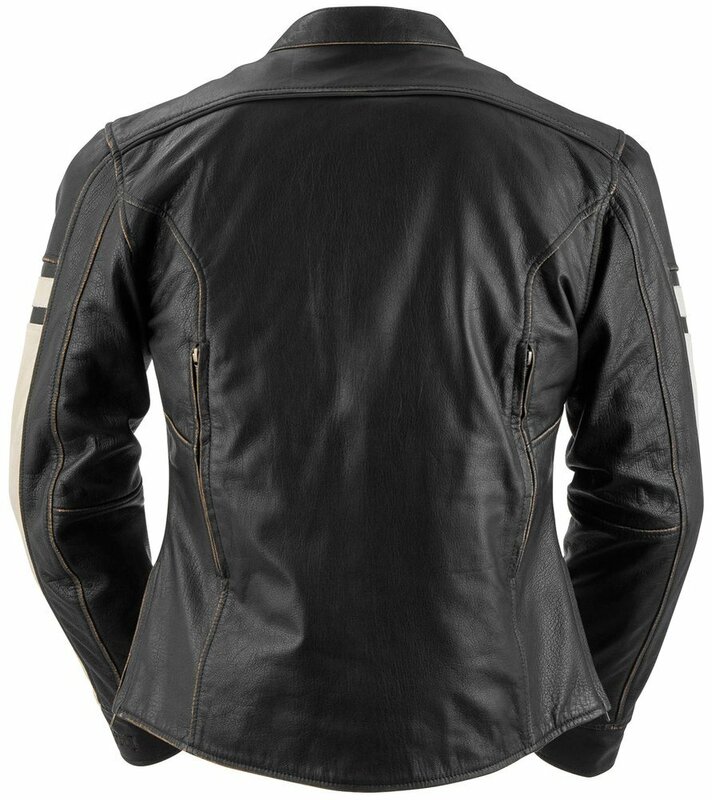 The Eternity jacket is one you may end up owning for a long time. 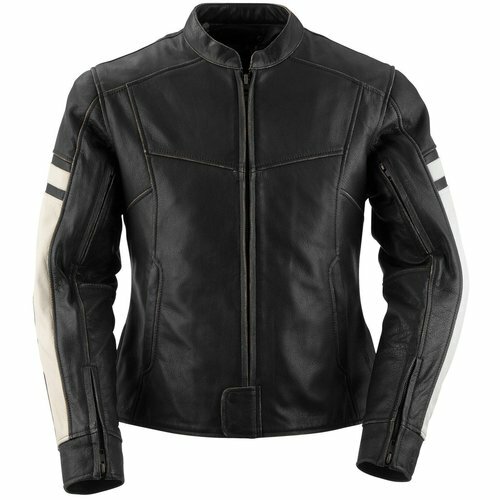 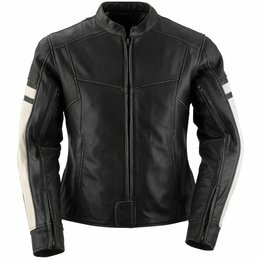 Made from top-grain leather with a well-worn look, the Eternity complements you with comfort and function when riding. 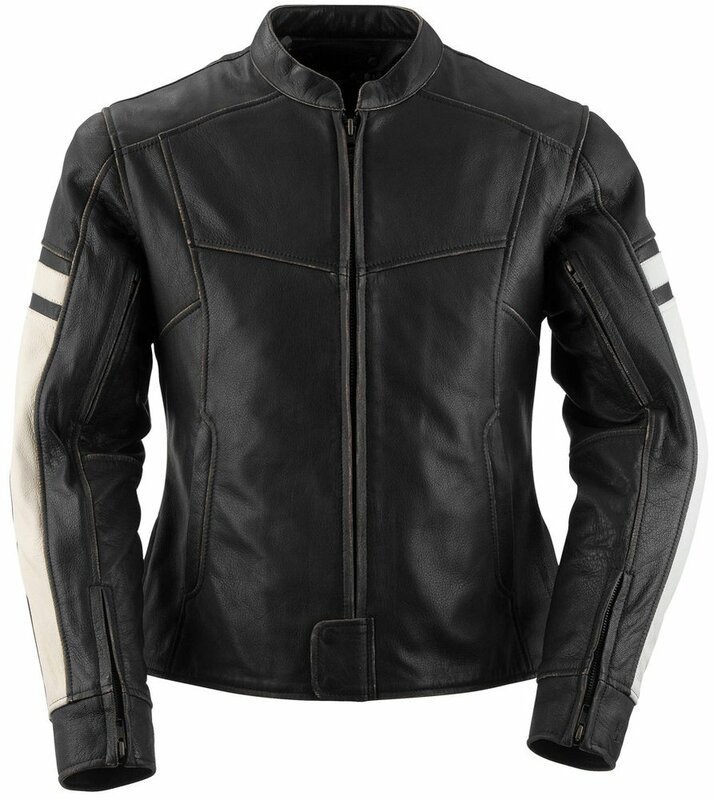 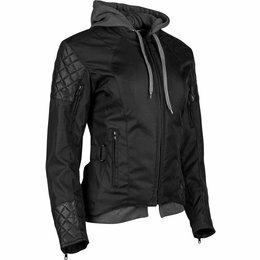 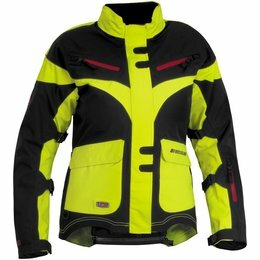 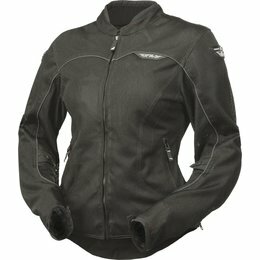 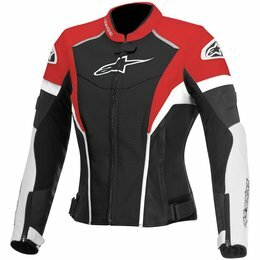 Features include zippered vents, a removable quilted liner that allows you to extend your riding season and comfort zippers on both hips.